Dr. Mehdi Hossein-Nejad received his PhD in Business Administration from Western University’s Ivey Business School. He also holds an MBA and a bachelor’s degree in Electrical Engineering. His research interests include topics in competitive dynamics, organizational attention and behavioural strategy. He is particularly interested in examining how individual level factors (e.g. managerial cognition) influence competition and strategy. He has presented his research at international conferences. 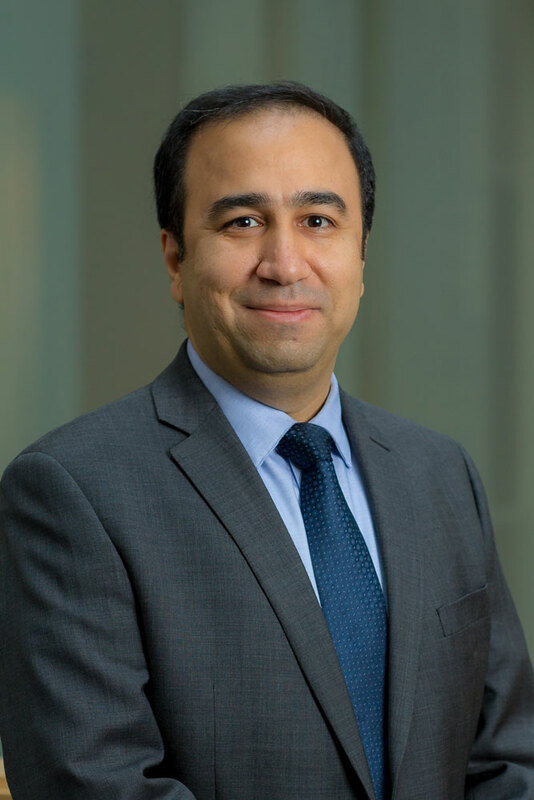 Dr. Hossein-Nejad loves to teach and enjoys his time in the classroom. He uses a discussion-oriented and highly interactive teaching style and prefers the case-based teaching approach. He encourages his students to be active participants in class discussions and to develop creative solutions for business problems. He has written a case on the smartphone industry (available through Ivey Publishing) and is interested in writing more cases that cover important issues in strategic management and international business/management.